Kyran Pittman is a contributing writer for Good Housekeeping. She lives in Arkansas with her husband and three children. Visit her website here. 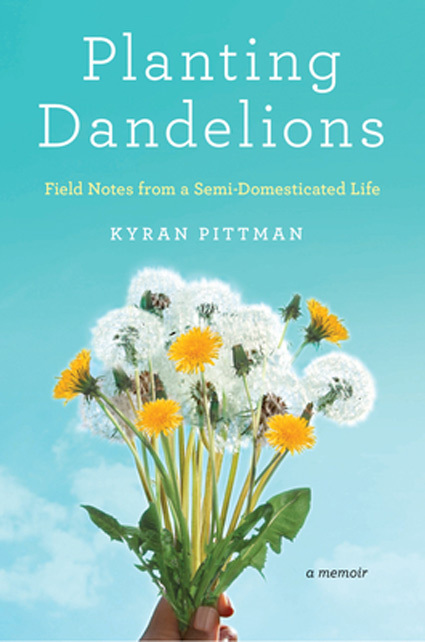 From a fresh new talent, celebrating the joys and trials of a new generation of parents, Planting Dandelions is an entertaining tribute to choosing the white-picket fence over the other options available, even if you don't manage to live up to its ideals every day.